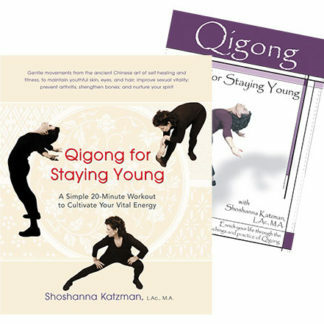 Purchase the newly released digital version of Qigong for Staying Young. Streaming service provided by the Vimeo platform. Play anytime, anywhere, on any device!